Just for fun! if you have some extra time print out the decal related crossword puzzle below and give it a go. From a computer you can right click on the image and select save or simply choose print. You can even select the clues below and print selection to print those. Many of the answers are found throughout our Full Intensity Grafx website. Some of the answers you will know if you've done business with us before. If you finish the puzzle, take a picture and send it to me. If complete and correct I'll reply with a one time discount code that you can use for 10% off any order you make with us. Thanks again for stopping by and I hope you find the puzzle interesting and fun. 21. apply decals to the _____ of the window only. 2. contains 2 or 3 letters, looks awesome! I hope you enjoy the puzzle as much as I enjoyed creating it. The answers mostly pertain to decals and stickers and Full Intensity Grafx. If you get stuck solving it browse the first page of the site or the family sticker or custom text decal section of the site. 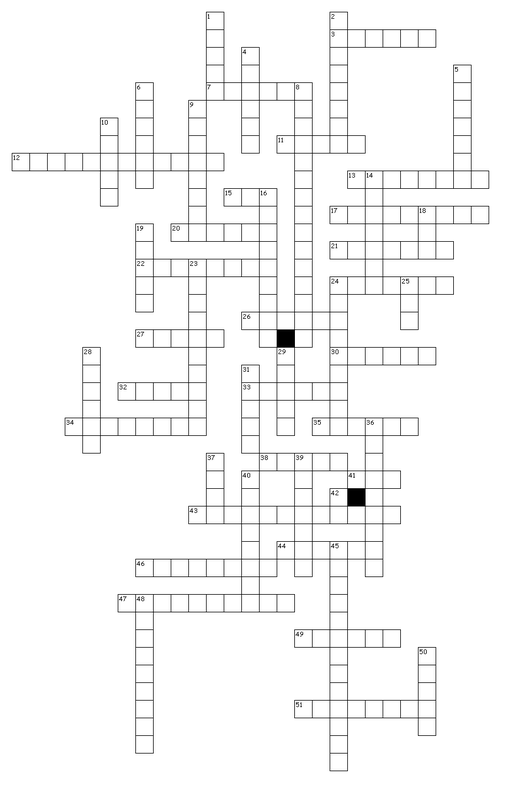 On my own personal time I enjoy solving crossword puzzles so I figured why not make my own for the website. I used the Discovery Education website to create the crossword puzzle, and you can even go there to create your own custom crossword puzzle. For those that enjoy crossword puzzles you might also enjoy Boatload Puzzles website. I'm not affiliated to either of the sites I mentioned, just some that I like personally. The Boatload of puzzles site has 100,000 plus puzzles for you to solve so it's one of my favorites.